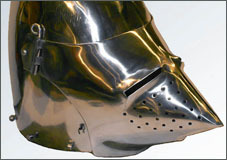 Last year New York artist Philip "Duke" Riley created a replica of it - and proceeded to test it around Rhode Island. 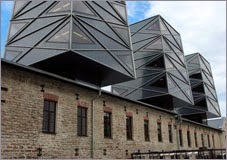 It did descend to 200 meters, but the adventurers later were stopped by police for doing it without authorization at the Red Hook Brooklyn cruise ship terminal. 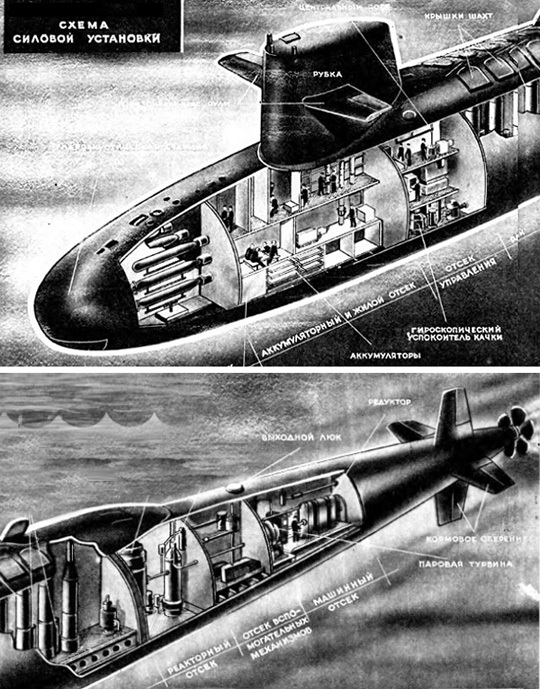 We will start with rarely-seen and interestingly shaped Nazi U-Boats. 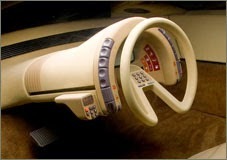 Yes, one of them looks like a shoe, but who cared about that as long as its specs were great? These were the giant submarine aircraft carriers, complete with a launching catapult and three planes, plus a good deal of torpedoes. 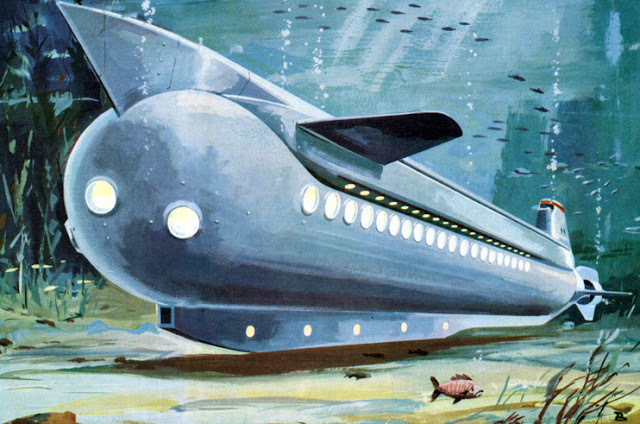 It had enough fuel to go around the world 1.5 times... and it was the biggest underwater boat ever made (before the advent of nuclear submarines). 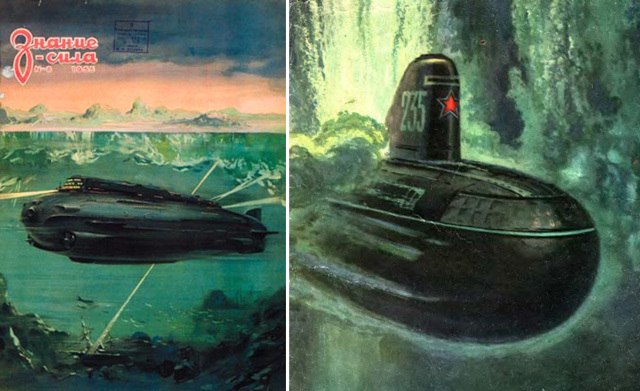 Huge, dark, bloated shapes were swimming in the minds of Soviet sub boat designers during Stalin's era. 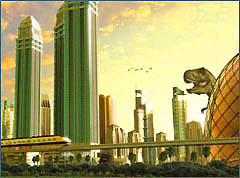 Look at some of the concepts below - they seem to illustrate the very spirit of the times: deadly menace lurking under the universal cover of secrecy. 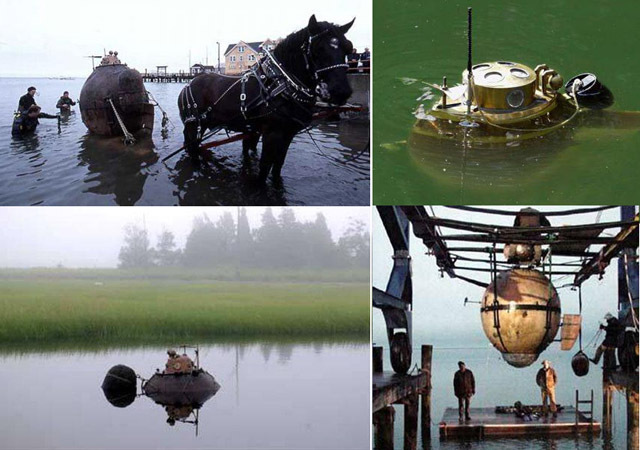 Truly, Stalin should've entered the submarine design business instead of killing millions - maybe it could have proved therapeutic to his dark soul. 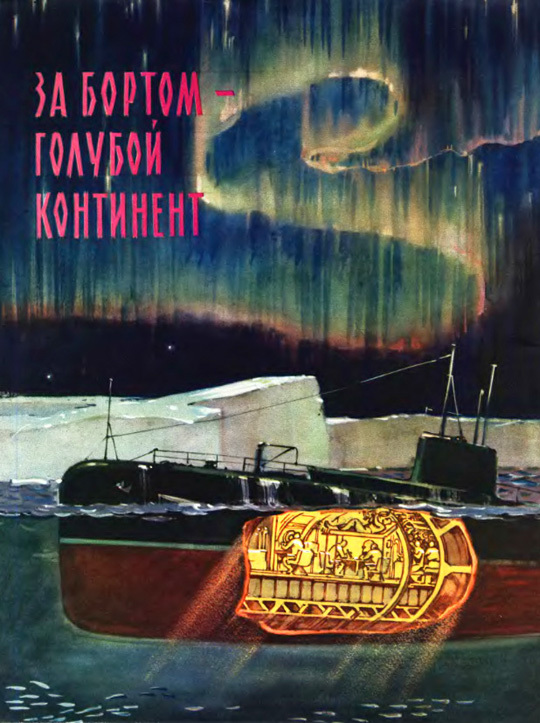 As recent as July 2007, a Russian nuclear sub planted a flag on the seabed at the North Pole, effectively saying to the world "the Arctic is Russian". Read the full story here. 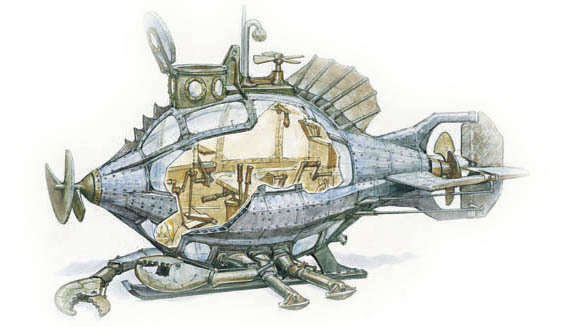 Remember this wonderful little submarine from the quintessential steampunk art book "Dinotopia: The World Beneath"? 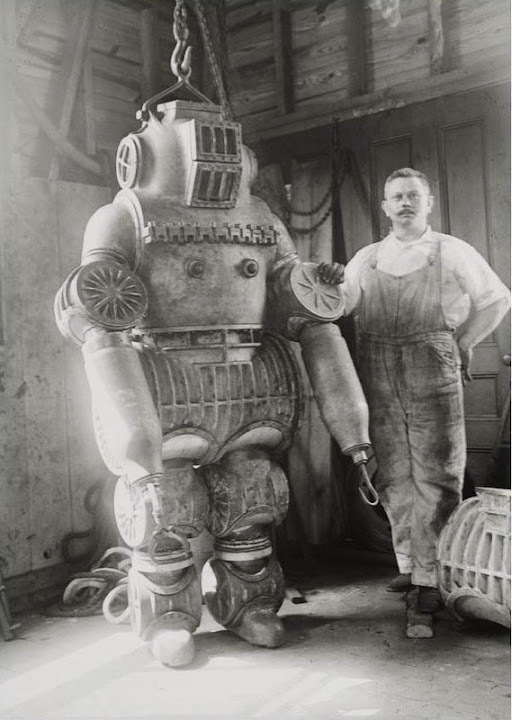 This seems to be a precursor to modern Innespace "Breacher" and "Dolphin" personal subs (see below). 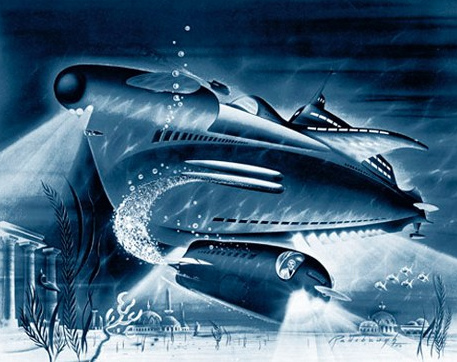 Also don't miss our article about submersible concepts of Guillermo Sureda-Burgos. 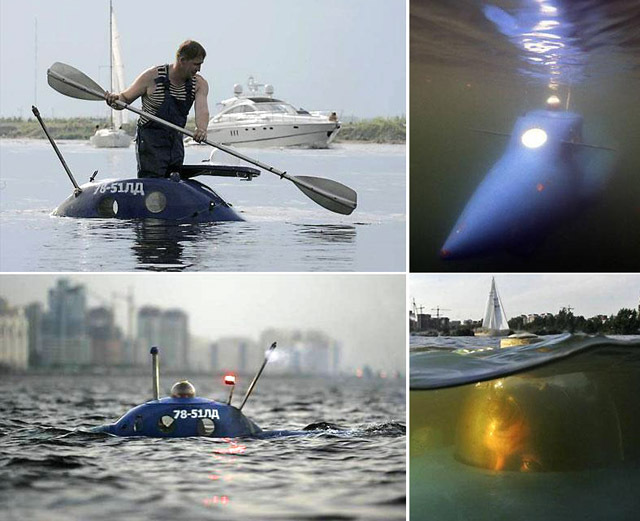 And Michael Henrik Schmelter from Germany created "2Dive": a two-person boat capable of diving down to 100 meters. 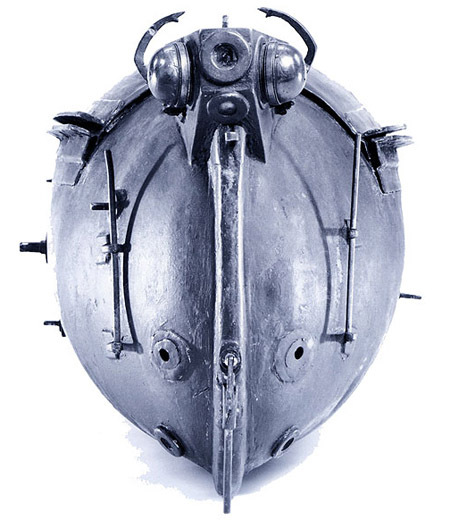 "Would you say that this queer-looking contraption was a jet-propelled life raft, a plane fuselage flying without wings, or some other super-secret, odd invention just released for public view?" Yep. 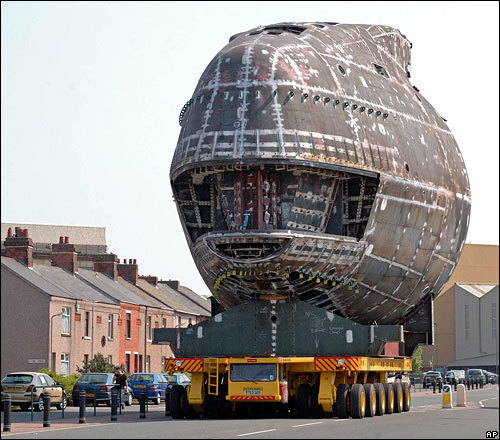 Just turn it upside down and you'll see that it's a submarine's conning tower. Eight hundred foot high... longer than the perspective itself could reveal... Luckily this did not go beyond the painting on the cover of Hugo Gernsback's groundbreaking "Science & Invention" magazine. 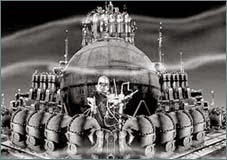 But Hayao Miyazaki probably had a similar dream / nightmare, bringing a few steam Goliaths to the big screen. Even today this picture has power to intimidate. Just lose the antenna and upgrade the house to some nice Californian suburb. Google Picasa, where images are hosted, crashed. 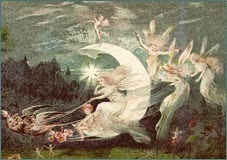 I rehosted them on flickr, should show up now. Thank you for the heads up. Nice collection of submarines. 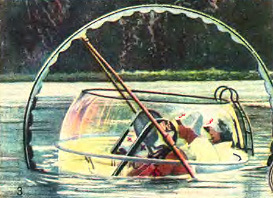 But I myself would never go into a submarine. 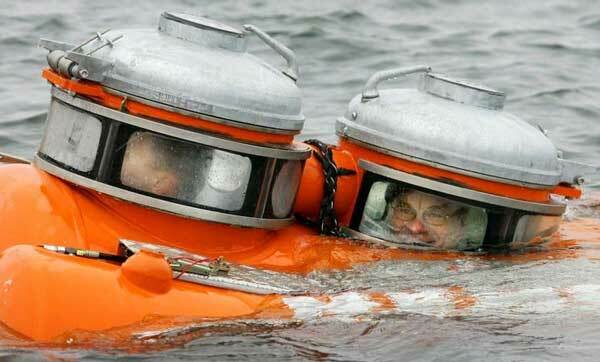 I'm too scared of crashing underwater and being trapped in a submarine. 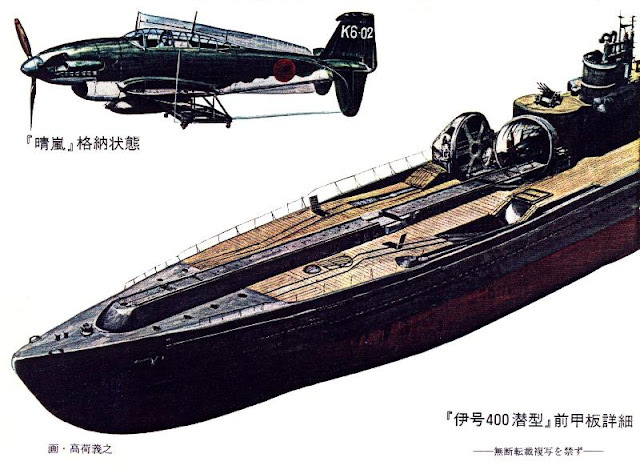 It is the rarely known VS-5, an experimental prototype of a mostly-submerged vessel. 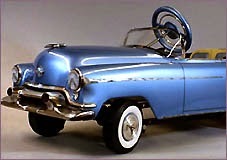 It could not dive, but was to test an experimental hydrodynamic hull shape. 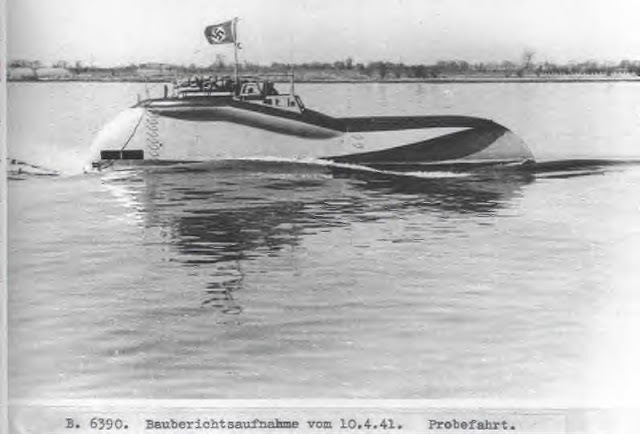 Possible applications would have been as a motor torpedo boat, but the german navy wasn't even interested in the prototype. 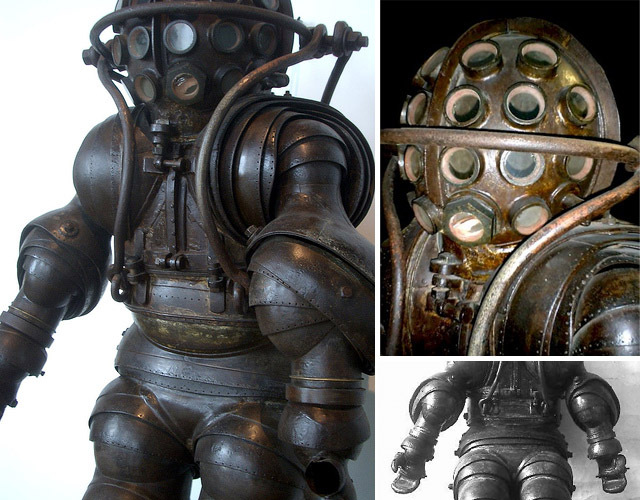 Big Daddy from Bioshock looks a lot like the first diving suit. Someone should tell Mikhail Puchkov that in Soviet Russia, KGB authorities spook you. 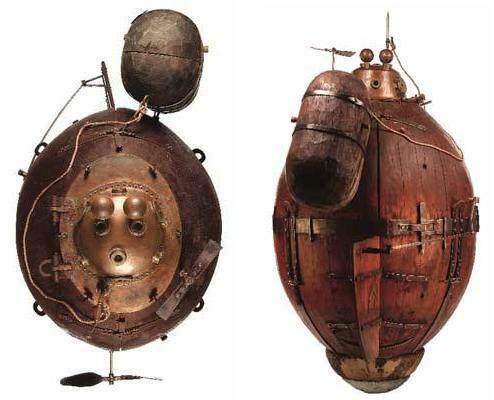 I like all about old submarines. 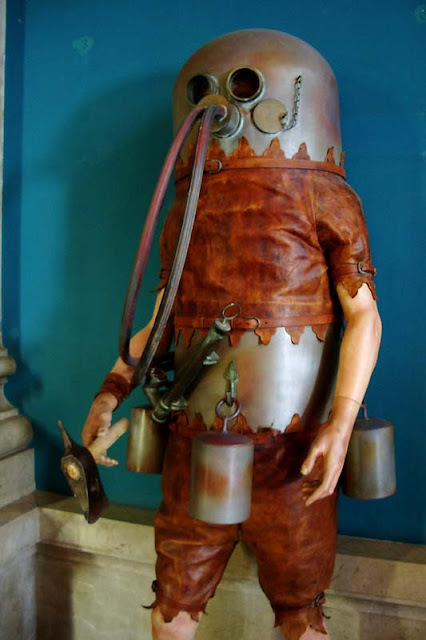 I sen you a web page about a spanish XIX century submarine improoved in my city in 1860. 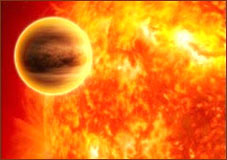 JGCR - awesome info, thank you, updated. Jerome - that was funny. Alvarillo - thank you, it'll go in next issue. 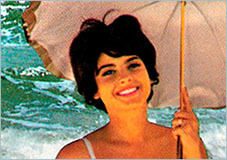 your Bohn Aluminum & Brass Corp sub is in fact a drawning of a Bel Geddes Ocean line design, or inspired by same. 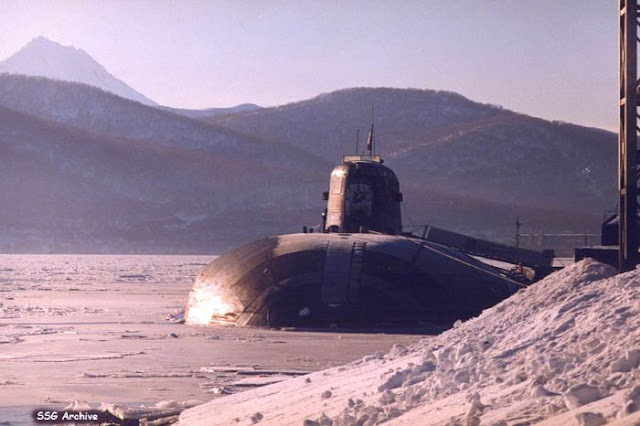 "As the Cold war progressed they were getting bigger and deadlier", these 2 Russian submarines are the O.S.C.A.R class, built in Sevmash Shipyards, about 50 miles away from Arcangel. 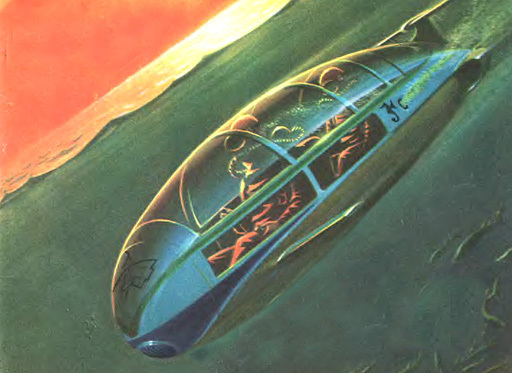 The Kursk was an O.S.C.A.R class sub. 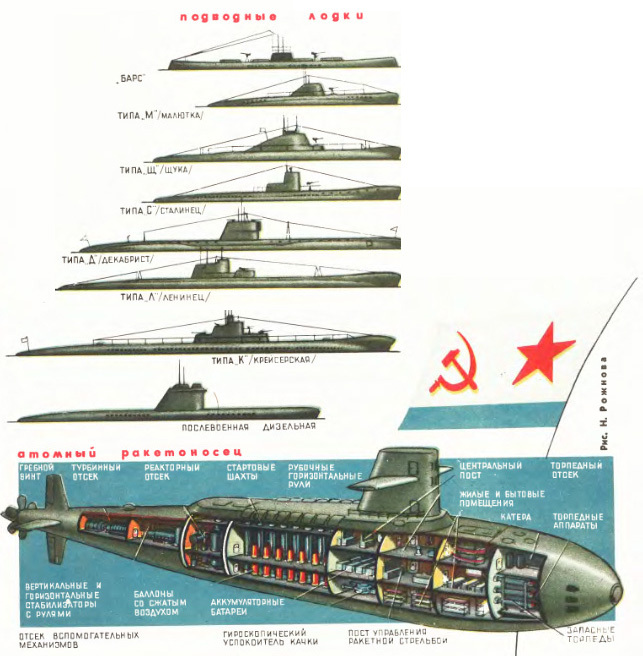 The first Soviet nuclear sub wasn't K-19 (it was third). 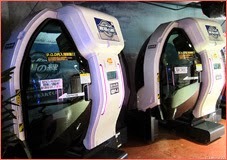 First was K-3, and it lived mostly uneventful life. 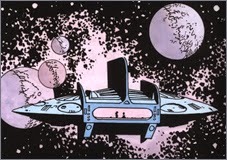 Also, there's only one Oscar-class sub. 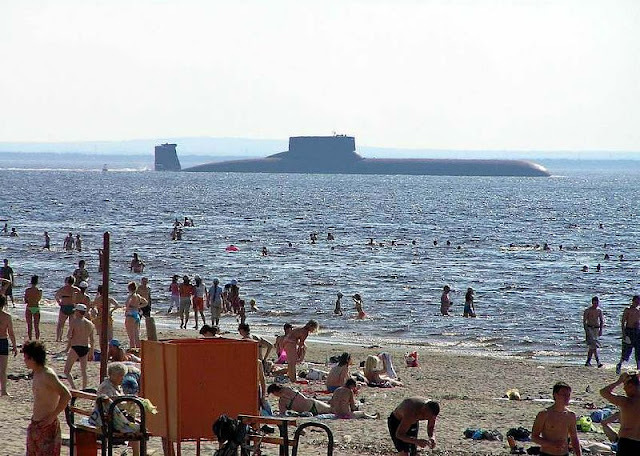 The one near the beach is Typhoon/Akula-class, AKA Project 941 -- the biggest subs ever built. Khathi - great info... love your comments. 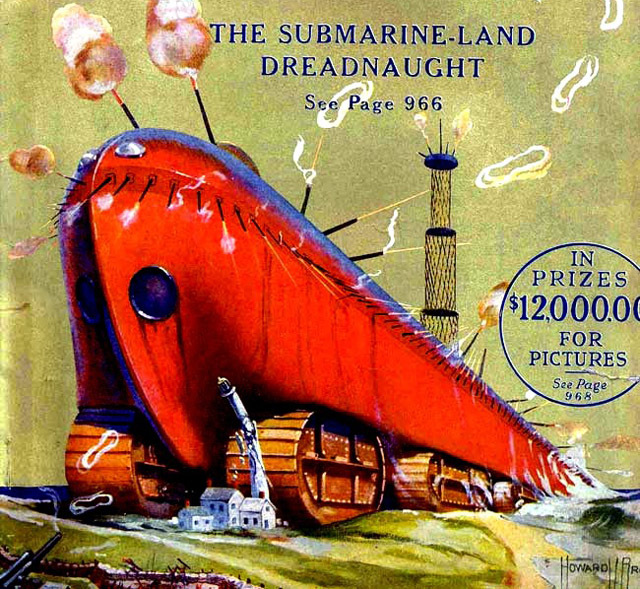 Do Google "British K class submarine" for information about a class of WW I submarines powered by steam turbines. They belong in this list. 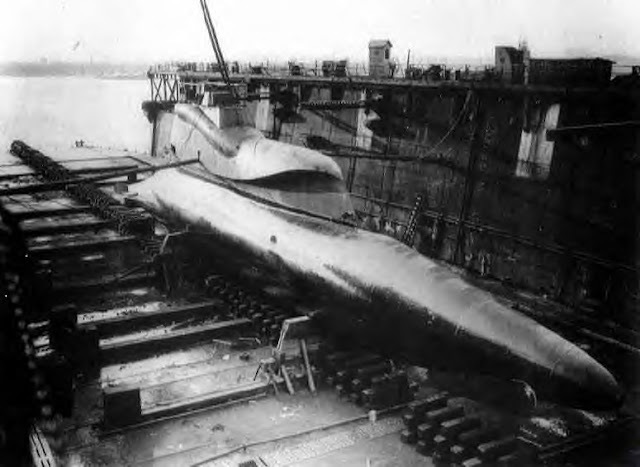 The first Soviet nuclear submarine K-3 "Leninsky Komsomol". 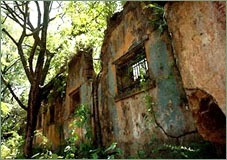 Learn REAL history, frend =) Not only in merican movie. 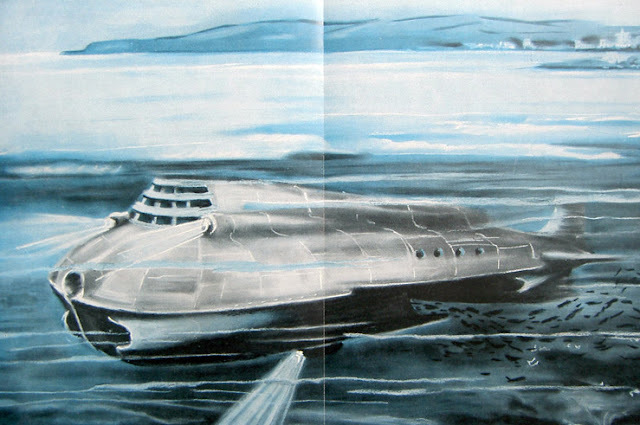 yes, the Bohn design is a streamlined surface liner/cruise ship.